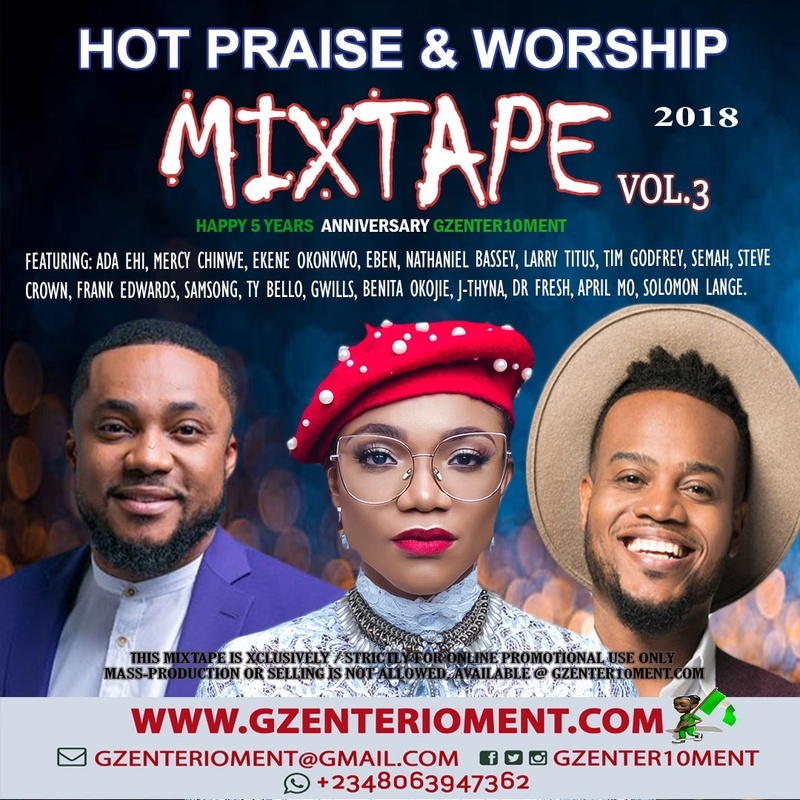 Gzenter10ment celebrates 5th Anniversary with the release of "Hot Praise and Worship Mixtape Vol.3". It has been a wonderful year for Gzenter10ment and they are happy to Announce they are Gzenter10ment is plus one - 11th of October, makes 5 Years they have been promoting Good Music. 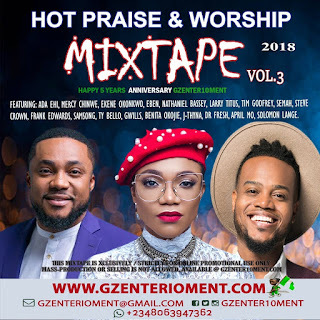 Here's a little appreciation titled "Hot Praise And Worship Mixtape Vol. 3", a 1hour 46 Minutes Gospel music compilation, Cooked up by Dj LT.
25. Na ka me - Solomon Lange.